From creation to relocation, the 'Believe in Tomorrow' garden’s mission is to encourage more children to get outdoors and engage with nature. It will be one of the main attractions at this year's RHS Hampton Court Flower Show, however unlike most show gardens, this one is being created by children for children. 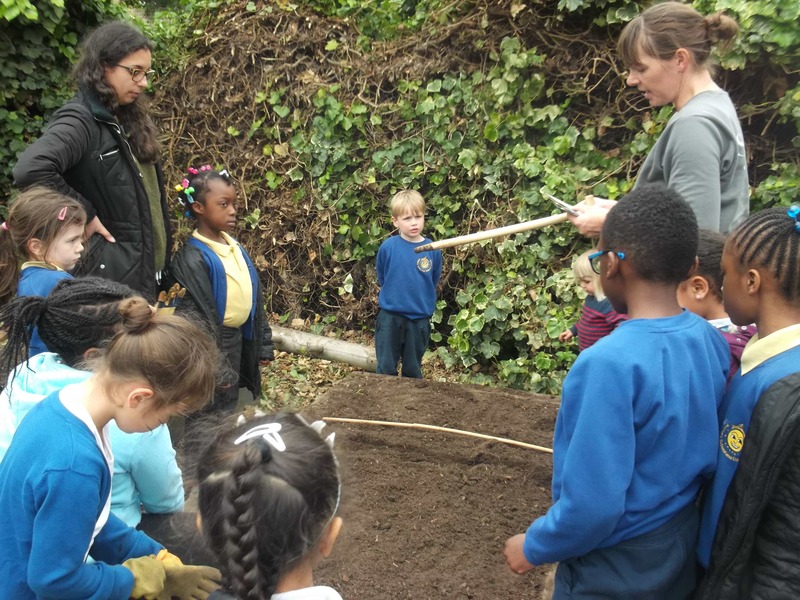 In the lead up to the show, we'll be running gardening workshops with 5 south London schools in which the students can get their hands dirty, by growing the plants and building elements of the garden that will feature in the show. What's more, after the event, elements of the garden will be relocated to the schools that helped create it. Together we can give those children permanent access to their own green spaces and a lasting legacy for their community. According to recent research by Sudocrem*, only 8% of British children (aged between 4 to 8 years) have ever picked an apple. The same research also found that 80% of children have never seen a rake and 79% believe that worms are bad for soil. Getting our children reconnected with nature is imperative to their future. It has a huge and lasting effect on their mental health and wellbeing, not to mention the health of our planet. ‘Believe in Tomorrow’ is a vision for the ideal primary school garden. It will have education at its heart, and is designed to engage and inspire both children and adults alike. It will be part oasis, part playground and part classroom. 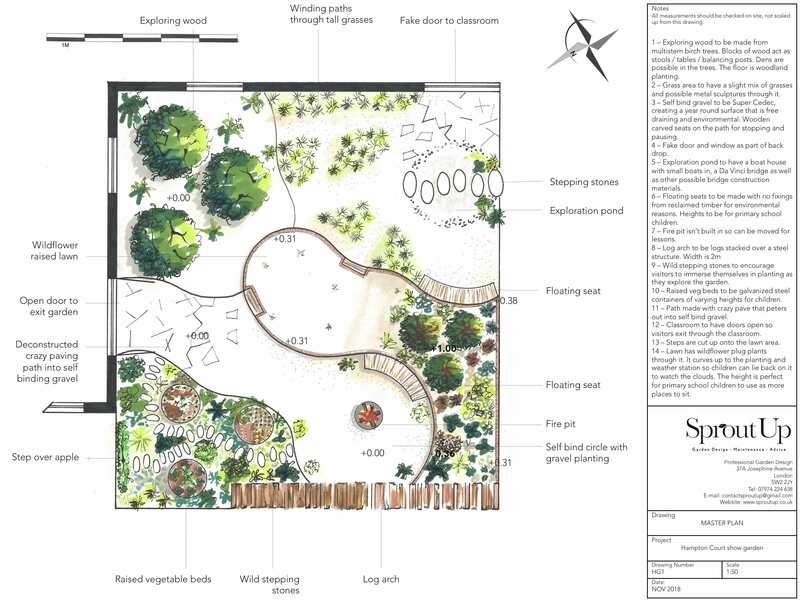 The garden will feature edible planting beds which children can pick from and taste, and secret pathways for them to explore. A log arch, fire pit, and pond will offer even more opportunities to learn and be inspired. Most importantly, this garden is part of much bigger project. With your support, I will be running workshops with inner city primary schools and local community gardens in the lead up to the show. Together, we'll be growing plants from seeds that will feature in the show, learning about gardening and garden design and even building the wooden boats that will set sail on the garden pond. During the show, different primary schools will bring children to the show to work on and enjoy the garden that they helped create. 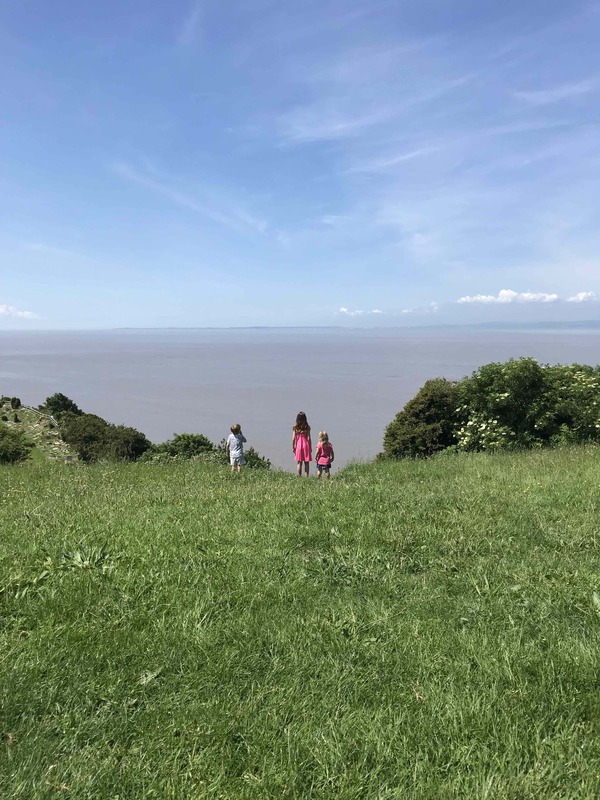 Thanks to your support we'll also be producing a resource pack to hand out to visitors full of helpful tips and inspiration on how they can start reconnecting with nature . 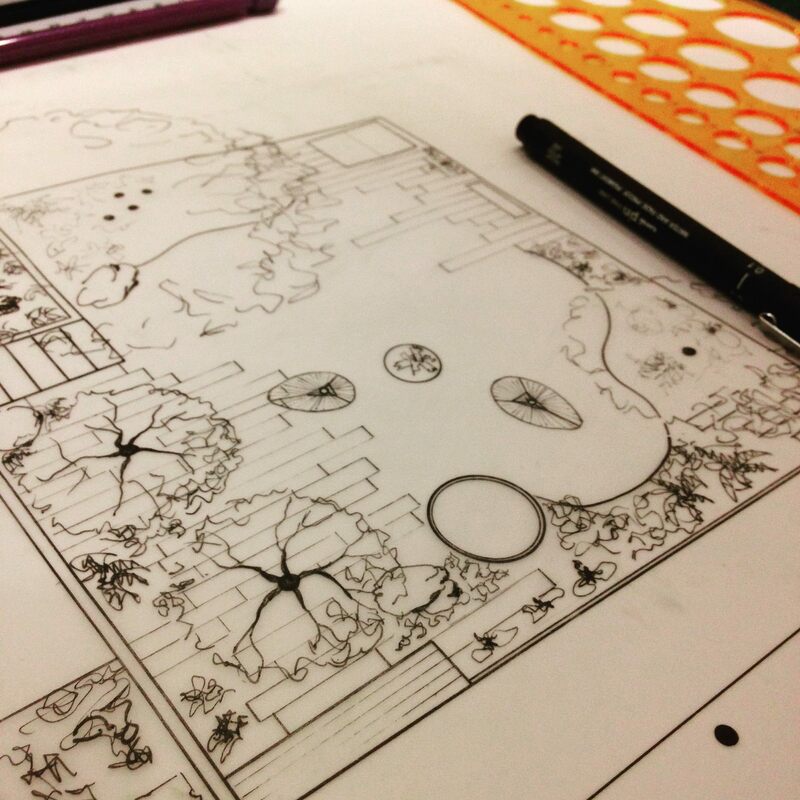 After the show, your funding will ensure that the garden can be relocated into different communities and schools within London, so it can keep supporting people where they need it most. In turn, these communities will also get the tools and know-how they need to make their gardens flourish. We have a fantastic range of rewards in exchange for your support. 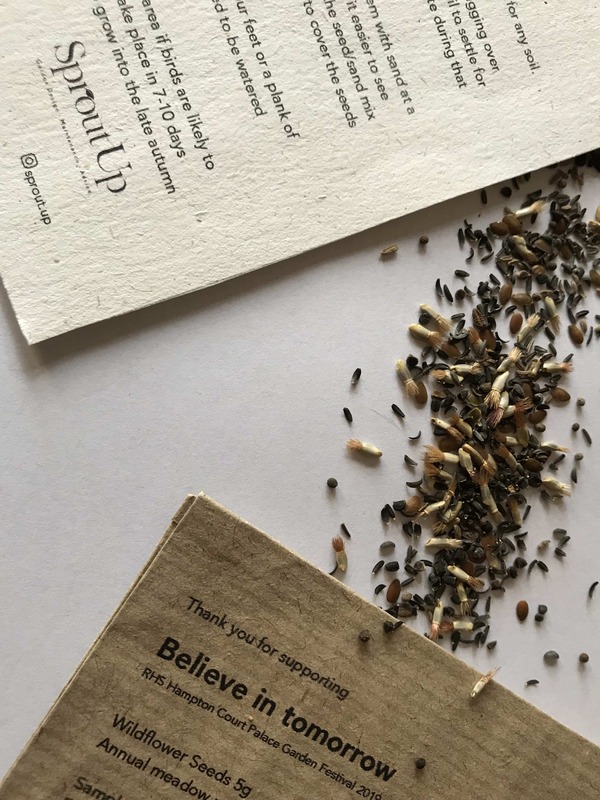 These include press tickets to the RHS Hampton Court Flower Show, professional garden consultations, a Frog bike, growing packs, and personalised, handmade wooden boats. With the initial funding from the RHS and the support of Provender Nurseries and Miles Stone we have nearly paid for all the plants and materials, however that's just the first step. We've broken down the remaining costs into four different areas, and this is what your money will help pay for. 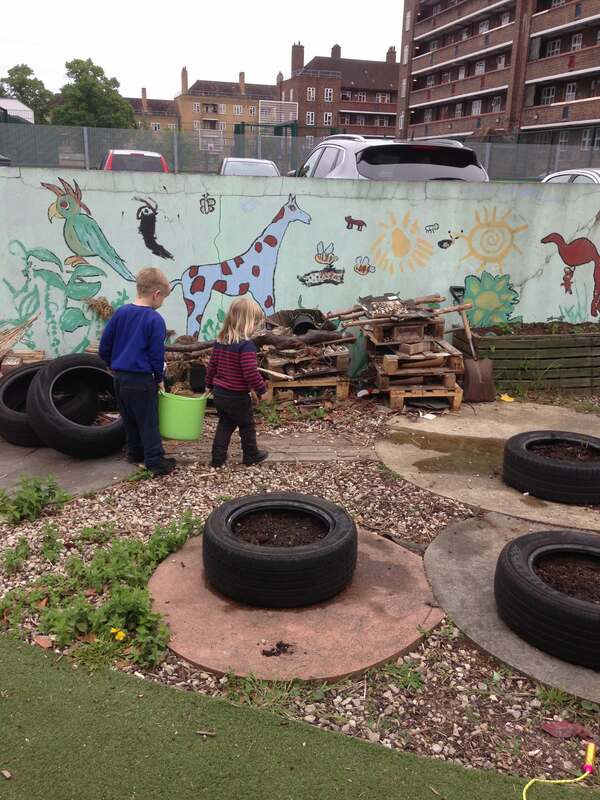 Building a garden is hard work - and the children can't do it on their own. This money also includes a small allocation for contingency (unexpected costs). After the show we will be relocating different elements of the garden to inner city schools and communities - so they can benefit from it for years to come. We are currently in meetings with each school to find out what they have, and what the children need. Your support will help make that happen. And the more money we get, the more we can build. With the stretch target, we'll also be able to follow up with more support workshops throughout the year. 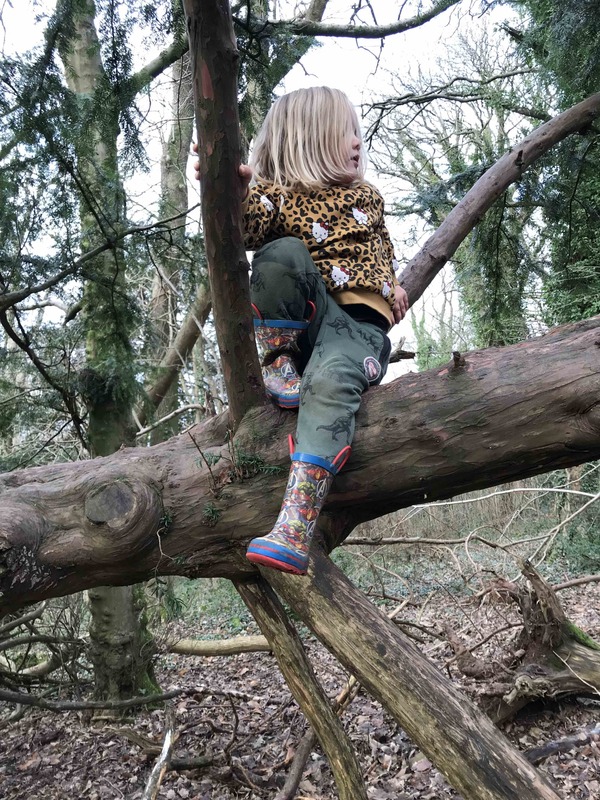 Your money will also help produce an educational resource pack to hand out to parents and schools, giving them helpful tips and inspiration for simple outdoor activities they can do with their children. 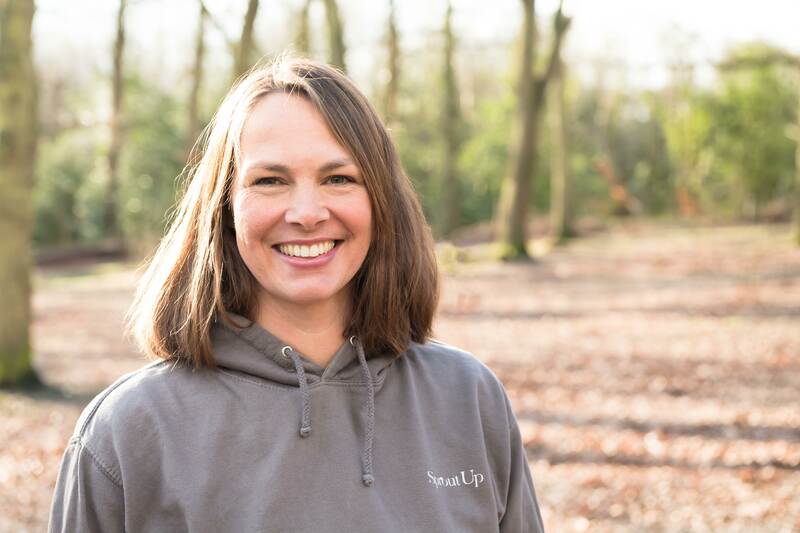 I'm Seonaid - I live in Brixton and run a garden design company called Sprout Up. 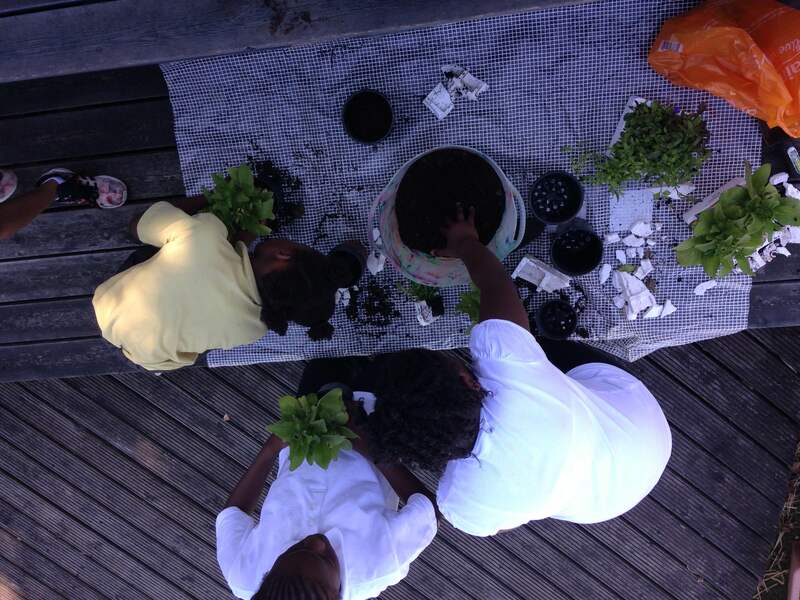 I love helping urban families, primary schools and nurseries get the most out of their outdoor spaces. 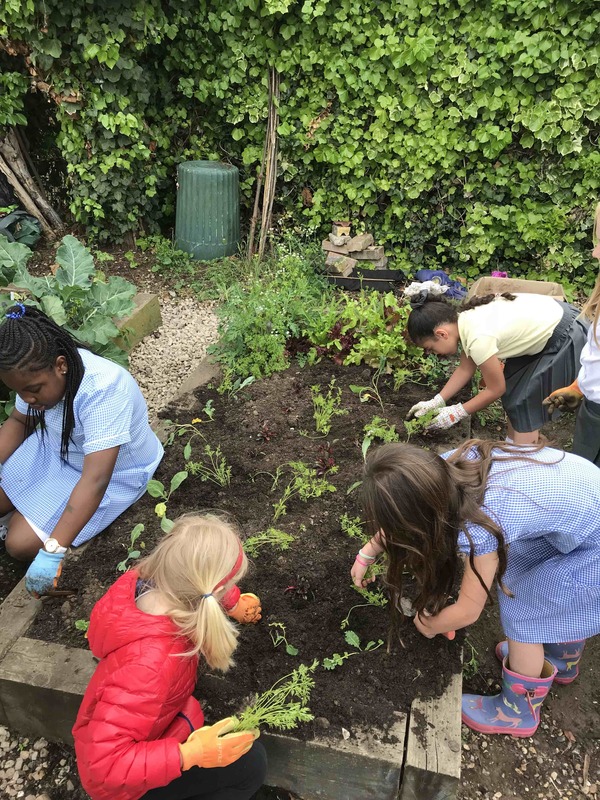 I also run a regular gardening club for Brixton school children, so I've seen firsthand just how much they can benefit from spending more time in nature. I'm being supported by a growing list of community gardens, schools and local businesses. This is the first time an RHS show garden has been crowdfunded by both individual and corporate donations and the project's main objectives are to bring inner city children closer to nature and to demonstrate that educating them about the great outdoors is a responsibility we all share. Highgrove Landscapes are going to build the garden at Hampton Palace and support its relocation after the show has finished. The list of supporters is still growing, but currently this is all possible with huge thanks to Provender Nurseries and Miles Stone. Just £5 will pay for a child to attend one of the gardening workshops leading up to the show. In addition to our thanks, your name will be proudly displayed on our supporters board at the show. The guys at Abel & Cole and have kindly donated some gift vouchers to spend on their fantastic organic food deliveries. They have a great choice of gifts as well as veg and fruit box packages. Please check you live within their delivery area before pledging. Simply visit www.abelandcole.co.uk/help/faq and check the “Do you deliver to my house?” section. 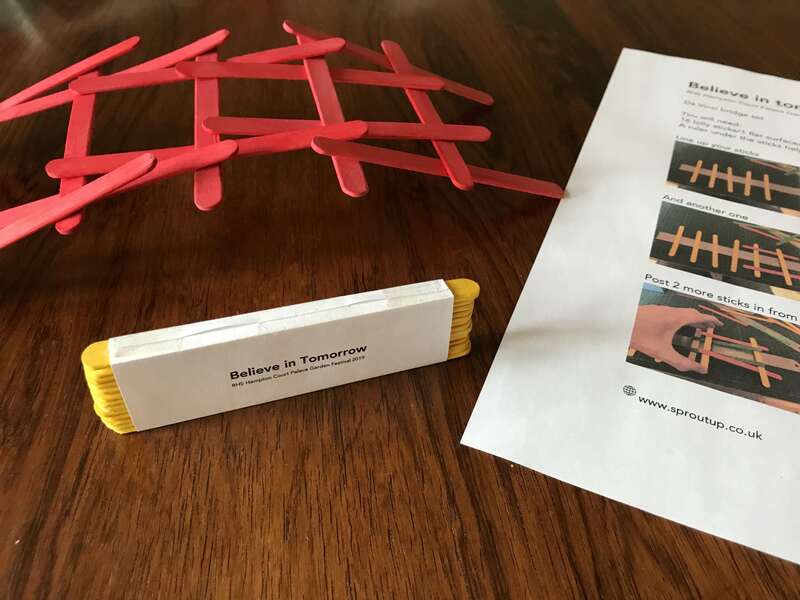 Educational pack with instructions on how to build a self-supporting Da Vinci bridge, great for STEM classes and mind blowing for anyone who does it! Handmade boat made by local primary school children and used at the show. Show ticket with VIP access to the garden and the chance to meet Seonaid the garden designer. You can bring 2 children under the age of 16 for free. A day helping to plant the garden at the RHS Hampton Court Garden Festival. Date to be confirmed between 25th - 29th June. You will receive your own planting list and a copy of the planting plan. 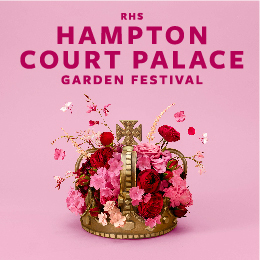 As one of three sponsors your company will be promoted on all offline and online materials related to the garden as well as in all RHS Hampton Court Flower Show guides, both offline and online.  Publicity may also include broadcast media, social media and PR materials.